These burgers are a snap to prepare with lean ground beef, a can of mild green chili peppers, and a can of black beans. Top these burgers with a slice of pepper jack cheese and add salsa or ketchup for a perfect burger. 1) Combine beef with the beans, peppers, cumin, salt, and pepper; mix gently with hands until well blended. 2) Form into patties and grill for about 5 to 10 minutes, or until done. If desired, top with cheese about a minute before they're done. 3) Serves 6 to 8 large burgers. Great post here as usual, very consistent posts here. This looks delicious, I'm very interested in trying this out actually. that made me hungry... LOL! great post! I have followed you also through google friend connect. filsan lamberang is the name. I love eating burger and this one is really tasteful. 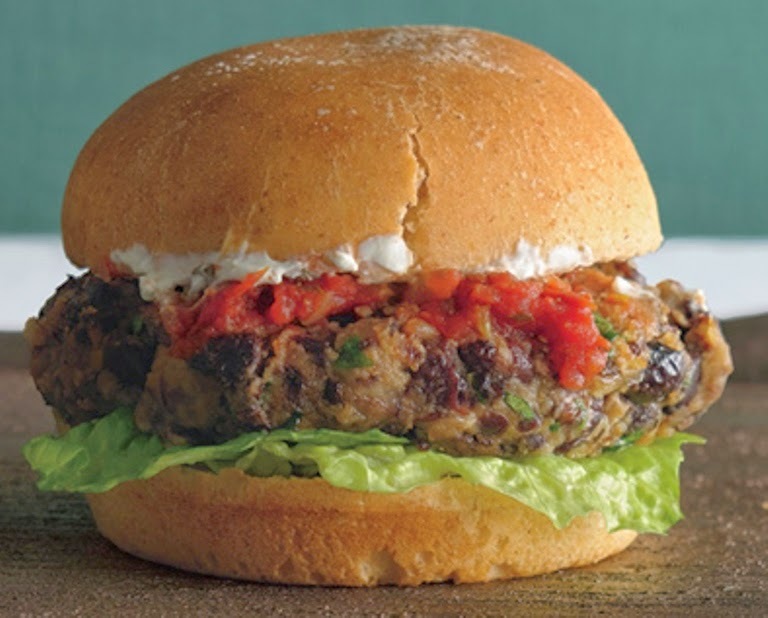 I'm glad you share your ideas and recipes to us on making a burger and I think it would be very interesting to try this Black Bean Burger.